VPN industry is a big bad growing industry that has taken everyone by surprise. What used to be a tool that is used only by highly tech savvy internet users is now in the hands of more average consumers like you and me. Part of this growth in popularity could be fueled by an increasing need to watch geo-restricted video content, but it could be said that there is an increasing awareness for online privacy and security among Internet users too. The ultimate winners here are the VPN companies, which did you know, if put into a VPN companies list, would shock you to see how many belong to the same company? In this VPN companies list, there will find a whole bunch of seemingly different companies. Some stereotypes of VPN companies: VPN companies that do not log, VPN companies that look shady, VPN companies that often appear in the news, VPN services blocked in China, VPN services that work best with Netflix BLAH BLAH. But did you know that some of these VPN services may look like completely different companies but are actually the same? In this article, we will show you the shocking list of who owns what and why it matters. A report from The Best VPN looks at some of the largest companies to reveal who owns what. One shocking discovery is that these companies mentioned above has been in an acquisition frenzy and acquired close to 20 other VPN companies in the last few years. Some of them you might find familiar, including CyberGhost and HideMyAss VPN. The report reveals that most VPN companies are not entirely transparent and open to its customers when it comes to what products and brands they actually own. While some products have really similar looking logos (such as Betternet and Hexatech) most companies require much deeper investigation and research such as by digging deep into the legal terms and conditions to know who owns what. Lets start our reveal with the largest and most popular one of them all, AnchorFree. AnchorFree tops the VPN Companies list by having SEVEN other very well-known VPN products under its umbrella of VPN products. The report was able to identify AnchorFree with smaller VPN app or software such Hotspot Shield, TouchVPN, VPN in Touch, Betternet, Hexatech, VPN 360, and JustVPN. Does VPN companies list reveal come shocking to you? Avast is best known as a cybersecurity firm from Czech Republic with its free antivirus software. However, not many people know that it has secretly amassed a number of VPN products under its name through acquisition. 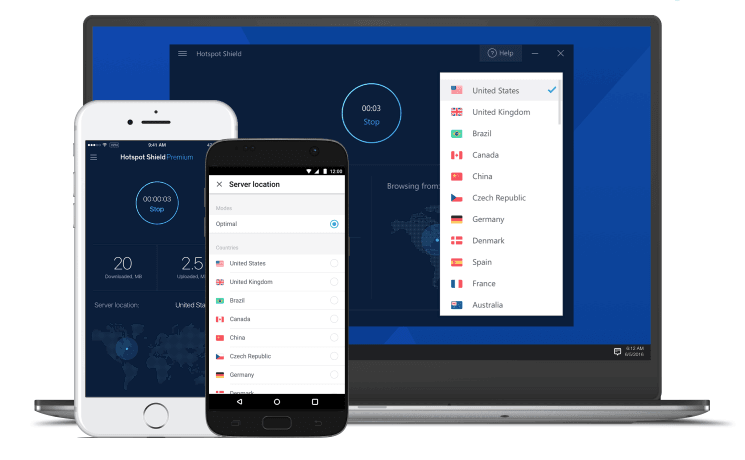 Today, Avast stands at a very commanding position in the VPN market. Avast is another big player in our VPN companies list, with three very prominent VPN companies under its ownership. Avast is the owner of brans like Zen VPN, HideMyAss, Avast Secureline VPN, and AVG Secure VPN. HideMyAss is an especially popular service. Avast had actually spent $1.3 billion dollars to acquire AVG Software in 2016 to get hold of the HideMyAss brand. According to the report, Kape Technologies is a company focused on mergers and acquisitions of VPN companies. Being listed on the London Stock Exchange it is primarily an investment vehicle focusing on the tech and cybersecurity industry. 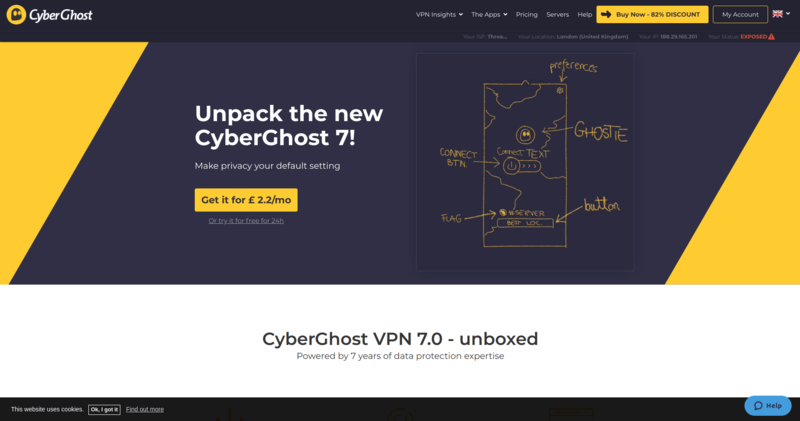 Kape Technologies owns the very popular CyberGhost VPN, which was originally based in Romania. It acquired CyberGhost for around €9.2 million (roughly $9.7 million) in March 2017. The following year, it also acquired another prominent VPN product, ZenMate, which in 2017 is stated to have more than 40 million users. Gaditek may be one of smallest companies on this list, and but it is similar to the other companies mentioned in this VPN companies list in many ways. Gaditek, places a big focus on the more budget and affordable end of the VPN market. It has PureVPN and Ivacy under its ownership. Both VPN services offer plans that are highly affordable compared to every other VPN service in the market. The fifth and last company in our VPN companies list is StackP. The Best VPN describes StackPath as a “huge cyber-security company”, and we find that to be very accurate and true. StackPath has revenues of more than $157 million in 2017, thanks to its group of strong performing VPN products. 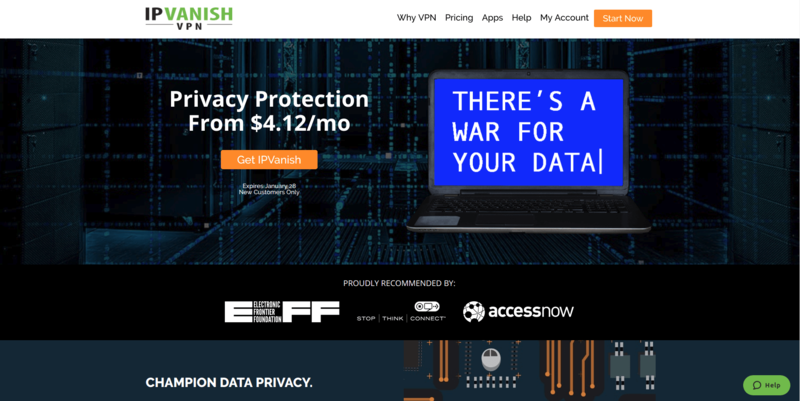 StackPath owns VPN brands like IPVanish, StrongVPN, Encrypt.me. Acquisitions and consolidation of business units are nothing new in the business world. Google for example, is a company that has acquired more than 200 companies over its 20 year life. However, VPN acquisition could mean some important implication to VPN consumers. Consolidation of VPN services could meant that providers would want to utilize the combined infrastructure to optimize or increase its overall VPN performance. However, this means that your access to one VPN service could mean that you are connected to infrastructure from another VPN brand without you knowing about it. Conclusion- Which VPN service can I trust? It is hard to truly pinpoint which VPN company is transparent and truthful about the information its publishes regarding the data it collects and the companies it owns. Here at Appsverse, do publish clear Privacy Policies that are updated frequently to state what we do and do not collect. For VPN Proxy by Appsverse which is our VPN product, it gets really simple for us, as we are a completely no-logs VPN company. Which means that none of your data is ever collected, used, or shared with anyone.